C.A. 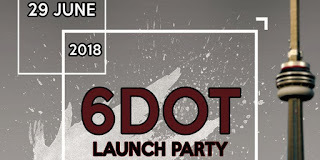 Confidential: 6 D0T Launch Party @ Remix Rest Lounge, Toronto, ON - Fri June 29th! 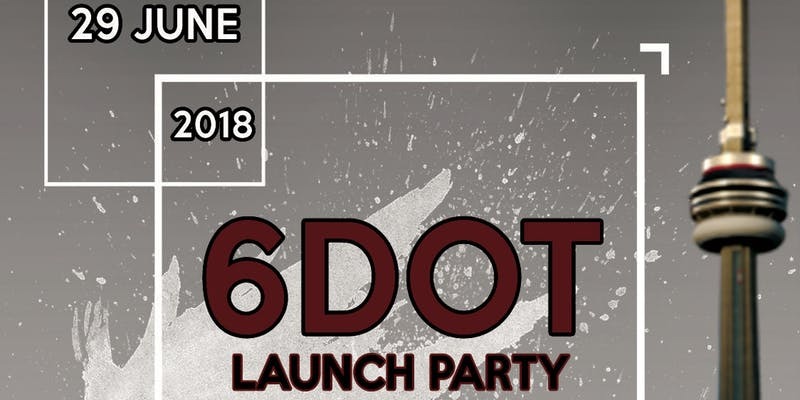 6 D0T Launch Party @ Remix Rest Lounge, Toronto, ON - Fri June 29th! 6DOT is a clothing brand based out of Toronto. Created by Toronto Native Julian Broderick. He has created the name using the old school style of “T-DOT” and merging it with the new school style of “The 6”. 6DOT’s vision is to bring people together and empower them through the creative arts. The launch party will feature diverse talents such as:Artists, Comedians,Models and Musicians.